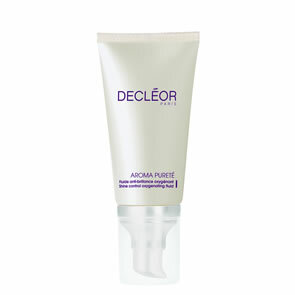 Immediately soothe and restore the skin's hydration level. 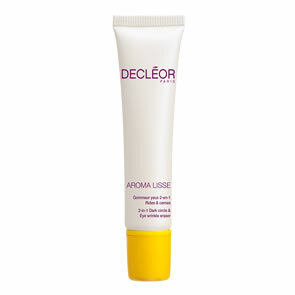 Repair damage caused by the sun and preserve skin's youthfulness. Intensely nourish to ensure a glowing and even tan. The skin is intensely nourished, leaving a radiant and longer lasting tan. Apply generously to the entire body after exposure to the sun.